Should Your Business Use Contactless Pay? Conversations about technology in business tend to get very big, very quickly. 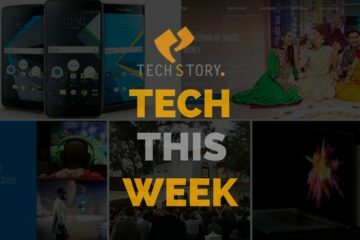 We talk about massive digital security concerns, the vast potential of the cloud, and in-depth ways to improve store experiences while automating various business practices. It’s all very interesting, but some of the changes that businesses can make to keep up with technology are actually fairly small and simple as well. 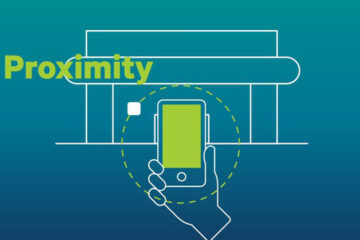 In particular, enabling contactless payments is something every business involving in-store purchases should be working toward. For those who may not be familiar with the term, contactless pay simply means that transactions are made without a customer’s debit or credit card actually being swiped or handled by a cashier. Instead, information from those cards is transferred via a secure digital scan. In some instances, this means that a card is still used, but it’s just not handled in the traditional manner. Most major banks are now offering contactless cards as physical options to be used in scanning payments. And in fact, according to The Telegraph , one in seven sales are now conducted via cards like these. That’s a number that is likely to keep going up in the coming years as more people get used to the idea and embrace the technology. In other cases, contactless pay means eliminating the need for a card altogether. 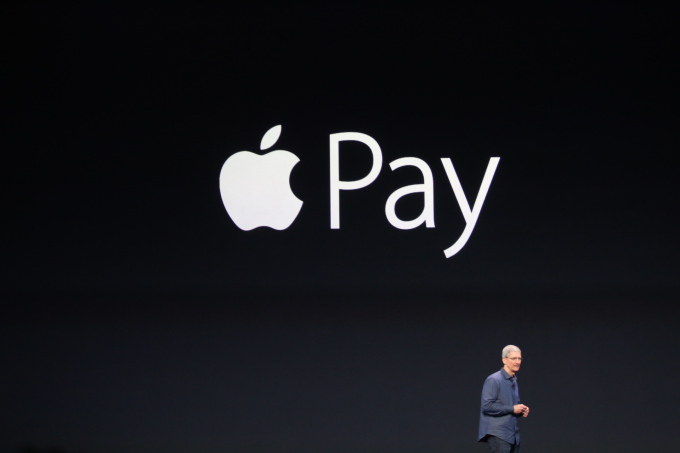 You’ve likely heard of Apple Pay, which is the tech company’s tool for turning users’ cards digital. Through this service you can simply hold your mobile phone, tablet, or smart watch up to a contactless payment processor to complete a transaction. And while the Apple Pay market did not grow as Apple hoped it would in 2015, the idea of apps and systems like these has been broadly embraced. Last fall, Tom’s Guide wrote up a comparison of Apple Pay and some of its competitors and in doing so revealed that there’s a pretty significant amount of attention being directed toward shaping and perfecting the concept. Thus, while the majority of us still rely on more conventional payment methods, it’s clear that the contactless trend is still growing. And for that reason, businesses that have the option would be wise to accommodate the new methods, if for no other reason than to demonstrate an up-to-date technological outlook. However, there’s also an efficiency factor to consider as a benefit to customers and employees alike. Worldpay points out that implementing this simple tech in a place of business can speed up queues and reduce transaction time, which is helpful for all involved. Customers appreciate the quickness, and businesses are less likely to experience register logjams. Really, it’s a pretty easy thing for a business to enable these days. A simple card machine or in some cases even a program or attachment for a mobile device can do the trick, and in no time the business can become more efficient and appear more forward-thinking. Particularly where tech innovations are concerned, it doesn’t get much simpler than that! Travis Archer is a freelance writer and blog contributor from Portland, Oregon. His writes about business, technology, and finance. Previous ArticleIt’s Official ! Softbank has Confirmed Zo Rooms Acquisition By Rival Oyo Rooms ! 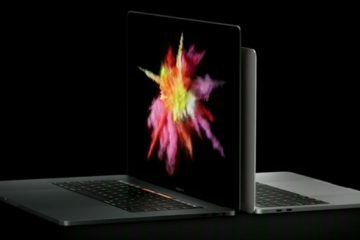 Everything That Happened At The Apple MacBook Pro Event ! 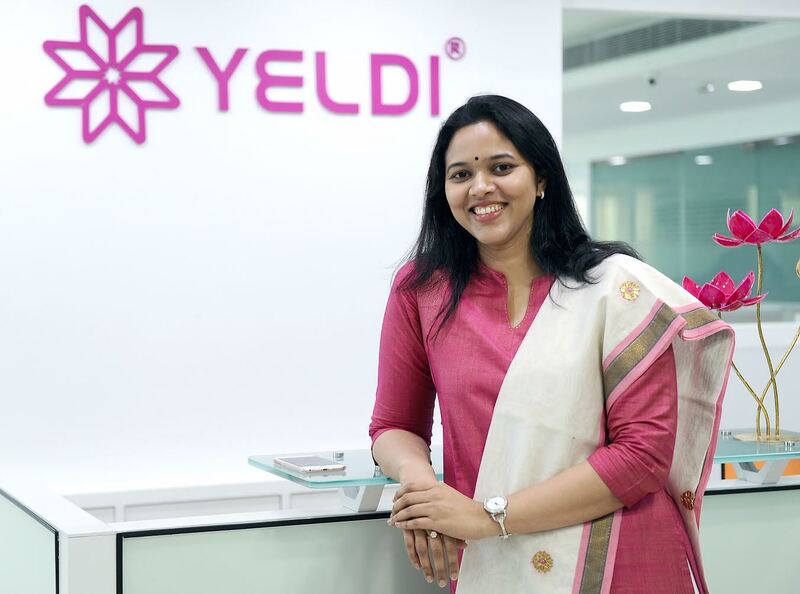 How Lakshmideepa, CEO Of YELDI, Successfully Founded A Company With Her Father !